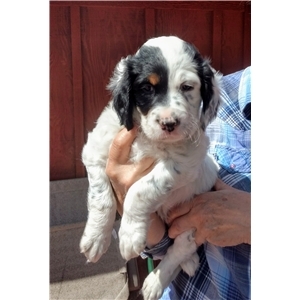 We have two six week old tri-color (White, Black and Tan, Ticking) male Llewellin Setter pups. 150 year old pure Dashing Bundu bloodline. Considered the gentleman's bird dog. Parents on premises. Puppies are microchipped, tattooed, wormed and will have their first round of shots. 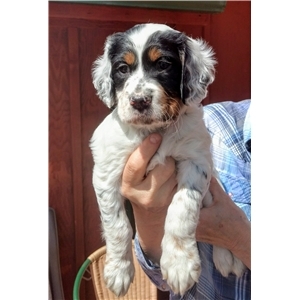 Llewellins are great upland bird dogs as well as amazing family pets. 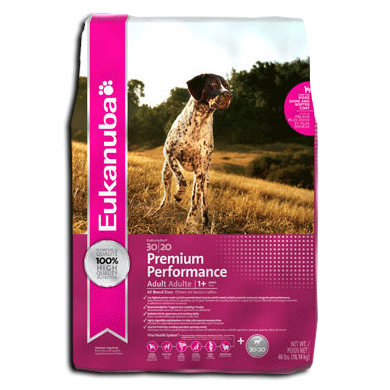 Easy to train and eager to please. Shipping available if needed. Deposits being accepted. Phone Calls only. Feel free to contact me with any questions you may have.